Glide with us on our adventures, or create your own tour. Plan a group excursion for your office or organization members. Looking to rent a Segway for your own private excursion? 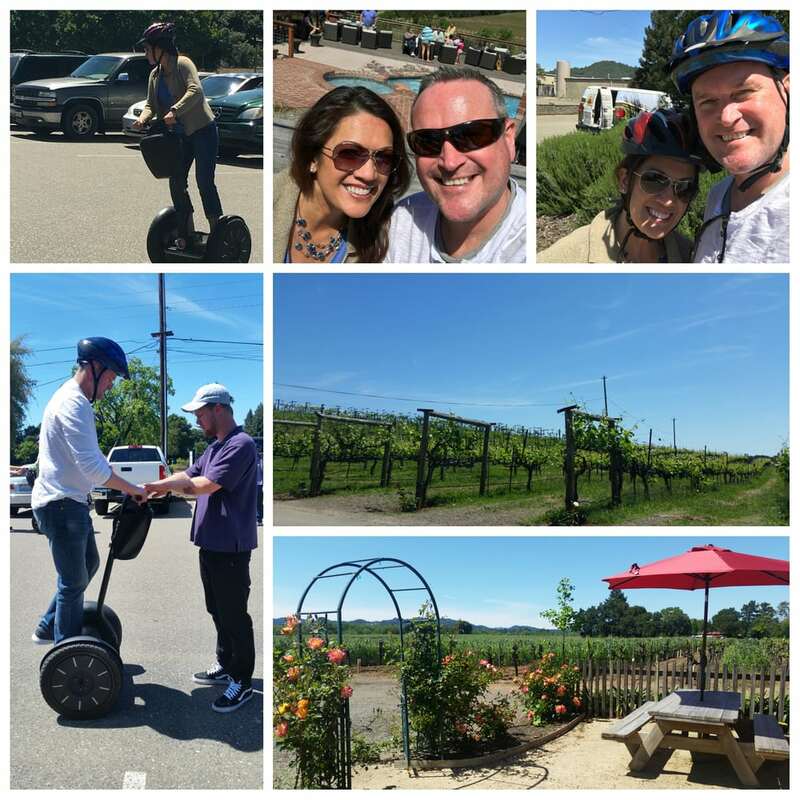 Segway of Healdsburg offers guided Sonoma wine country tours for couples, business teams, and to families of all ages. Based in Healdsburg, California, we offer up-close adventures in the Dry Creek Valley, Russian River, and Armstrong Redwood areas. Our tours are unique and we pride ourselves in helping you create wine country memories that will last a lifetime. Come have more fun in wine country and join us today!